There is an interesting paradox regarding the people of Emilia Romagna: the constant striving for and achievement of excellence combined with an overwhelming sense of humility. This comes from the region’s geographical history as predominantly agricultural terrain, meaning large farming communities nurturing animals and the earth. The people of Emilia Romagna are not of aristocratic descent like the Piemontese or Tuscans and are therefore not familiar with pomp and ceremony with the resulting self-promotion. The fact that that some of the world’s most famous food products such as Parmigiano Reggiano, Prosciutto di Parma, Aceto Balsamico, Culatello di Zibello , to name but a few, come from Emilia Romagna, with few people being aware of their regional heritage, is testimony to this. In fact, the region produces a staggering 41 DOP and IGP food products, whose international excellence speak for themselves. And it is only in recent years that both the region and the producers are beginning to actively promote their products, creating a conscious link in the minds of consumers with the region itself. Since Etruscan times, wine has always been at the tables of the people of this region, produced by farmers and of simple quality. 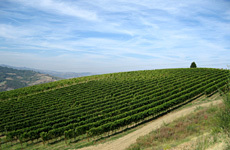 Over the last twenty years, however, the region’s wine-growers have moved forward in leaps and bounds in terms of quality, and not only the international wines (Sangiovese, Cabernet Sauvignon, Merlot, Sauvignon Blanc and Chardonnay) are being produced to excellent quality and in blind tastings compete, very successfully, with some of the most famous and renowned Italian wines on the international market, but also some of the region’s autochthonous (indigenous) wines, such as Pignoletto, Albana, Ortrugo, Gutturnio, Malvasia di Candia Aromatica and, of course, Lambrusco, are gaining recognition in award-winning restaurants and the press all over the world. The Emilia Romagna region extends from Italy’s eastern coast and the Adriatic sea, north bordering the Veneto and Lombardy, west bordering the Piemonte and Liguria and south bordering Tuscany, the Marche and the Republic of San Marino. The largest wine-producing areas are in the plains, but it is the wines produced in the regions many hills that hold their own fascination, with a large variety of very different terroirs that create an array of very wines with their own unique characteristics that pair perfectly with the wonderful food products of the region. 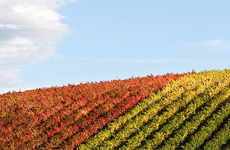 Few people know that Emilia Romagna is the second largest wine-producing region in Italy after the Veneto. 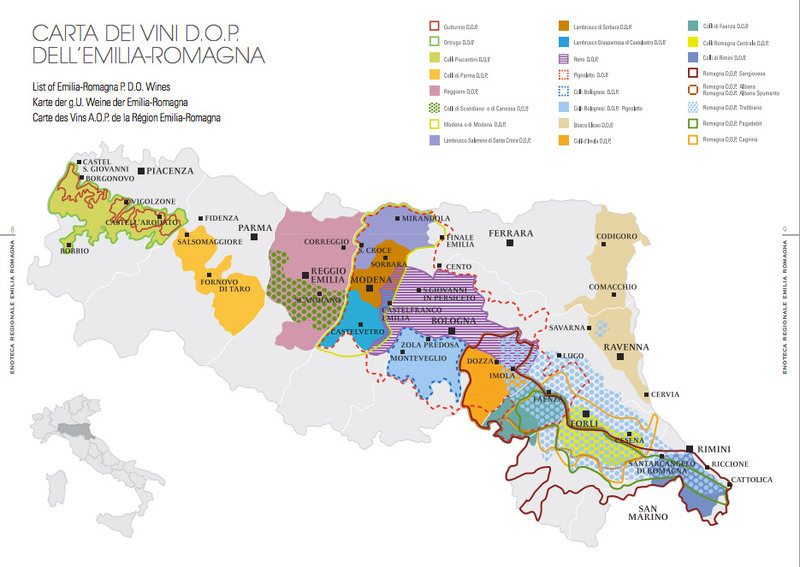 Even fewer people know that the wines of Emilia Romagna represent the largest growing wine export market in Italy. 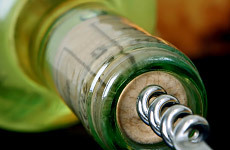 The most famous wine of Emilia Romagna renowned the world over? Lambrusco, which during the 80s and 90s was considered a cheap, sparkling, ‘get-drunk-quick’ wine both in Europe and the USA of dubious quality. 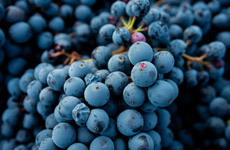 Over the last 20 years, however, Lambrusco producers have done their utmost, and with great success, to overturn its previous reputation, creating a large variety of different and interesting Lambruschi (three different DOC), beautifully balanced and of excellent quality. Yummy Italy invites you to discover the Wines of Emilia Romagna, with itineraries featuring breathtaking scenery and focusing on these unique wines paired with tastings of some of the finest PDO and PGI products of the region.